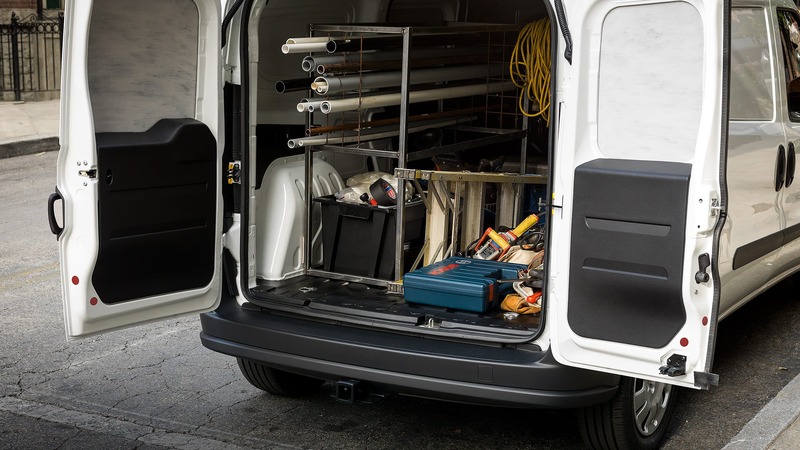 Whether your business focuses on delivering packages, foodstuff, or utilities, the 2018 RAM ProMaster City is your answer to organizing and hauling all the tools and products of a professional tradesman. Tackle the biggest jobs from the winding roads of the suburbs to the tight corners of inner city driving. Best in class cargo space and payload capacity carries all you need for a single trip fix, and amazing versatility, functionality, durability, and efficiency lends to a superior ride that won't hit the bank account hard. This is the answer to the Class 1 van best designed for growing your business' productivity and utility. How is the 2018 ProMaster City's powertrain specialized for urban navigation? Cruising from job to job is engineered with smart design and optimized efficiency. 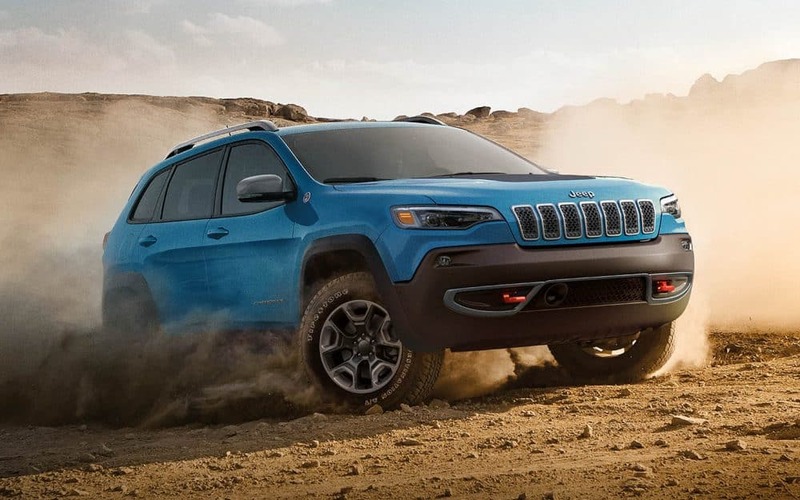 The 2.4-liter inline 4-cylinder delivers 178 horsepower and 174 pound-feet of torque, easily handling a maximized payload across unexpected road conditions and a variety of slopes. The paired nine-speed automatic transmission has good pick up; this is a smart choice if you have a lot of low-gear driving between city blocks to do, as its most efficient at low engine speeds. Tight corners and small streets are easily managed, as the ProMaster City was designed with the narrow streets of Europe in mind. This is the van that drives like an SUV, maneuverability specially considered to give the ProMaster City only a 42-foot turning radius. The 2018 ProMaster City delivers an enjoyable best-in-class horsepower and a budget-friendly best-in-class fuel-consumption at 21/28 mpg. Equip the ProMaster City with the Tow Package to achieve the 2,000-pound towing capability. What design aspects will best serve my business? 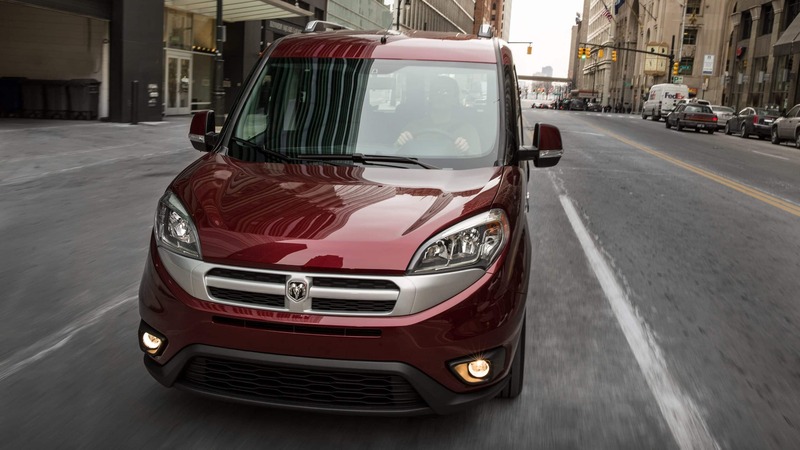 The 2018 RAM ProMaster City is a two-series commercial vehicle that comes designed for either cargo hauling (The Tradesman) or passenger transport (The Wagon). The Tradesman seats only two and maximizes rear cargo space for loading and transporting goods, while The Wagon seats five with a 60/40 fold down second-row bench seat. Both come in two trims: the base model and the SLT, which offers simple upgrades in quality-of-life functionality and higher-grade ergonomic design. 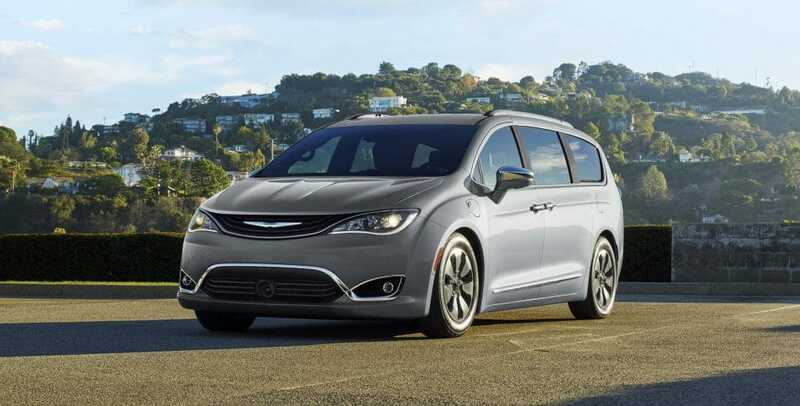 Standard equipment includes 16-inch steel wheels, keyless entry, power front windows, cloth upholstery, air conditioning, front over-windshield storage bin, business friendly Bluetooth, a five-inch infotainment touchscreen, and a four-speaker audio system. Within the SLT, the body of the van is a little more stylized with body colored mirrors and bumpers, power-adjustable heated mirrors, and privacy glass. 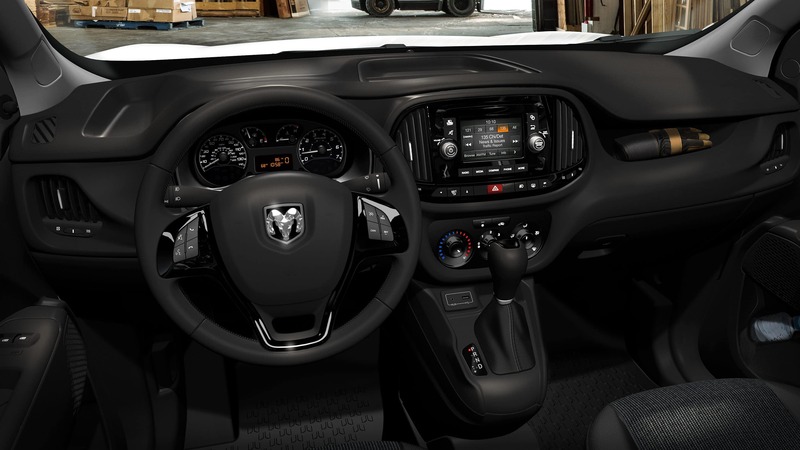 The interior adds a leather wrapped steering wheel, enhanced lumbar adjustments, and cruise control. Popular is the Entertainment Group package, which adds second-row windows, heated front seats, and an upgraded six-speaker audio system. 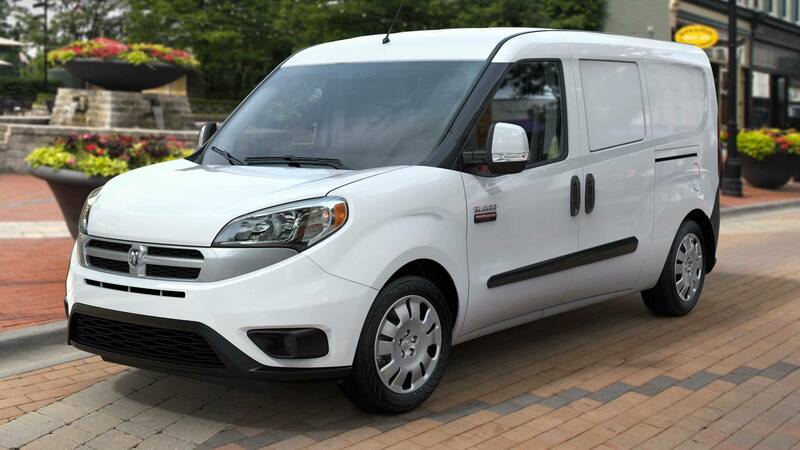 The ProMaster City Tradesman has a load of best-in-class features, maximizing its potential functionality for whatever your business needs. 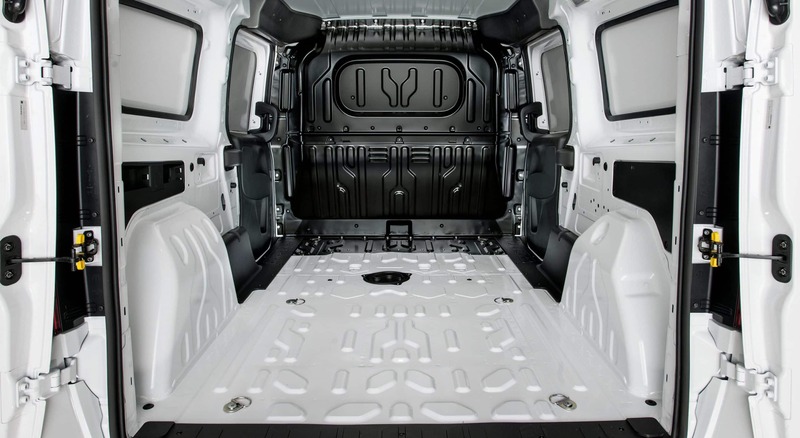 The payload size in the 131.7 cubic-feet cargo space can max out at 1,885 pounds. 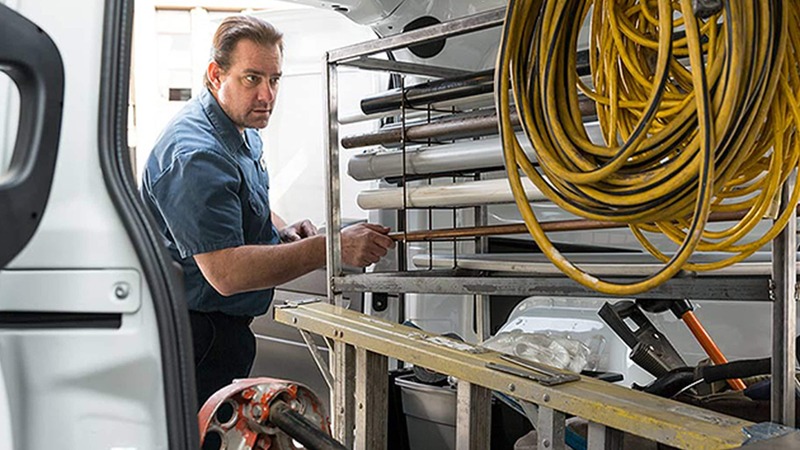 If that's not enough, an additional 2,000 pounds can be towed behind the ProMaster City when properly equipped, and roof racks are available for supplies or tools that don't fit within the 87.2 cargo space length. Loading through the 180-degree hinged rear doors is made easy with a low 23-inch loading height. 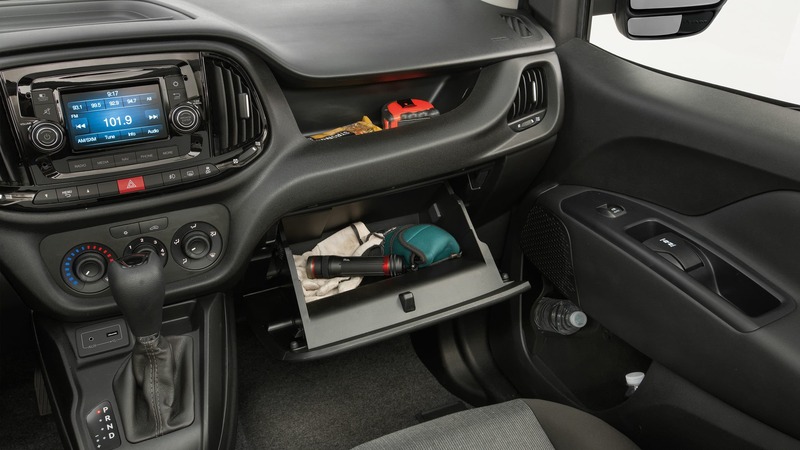 The interior can also be enhanced with custom storage, such as slide out shelving and wall-mounted compartments. How do the safety features perform? 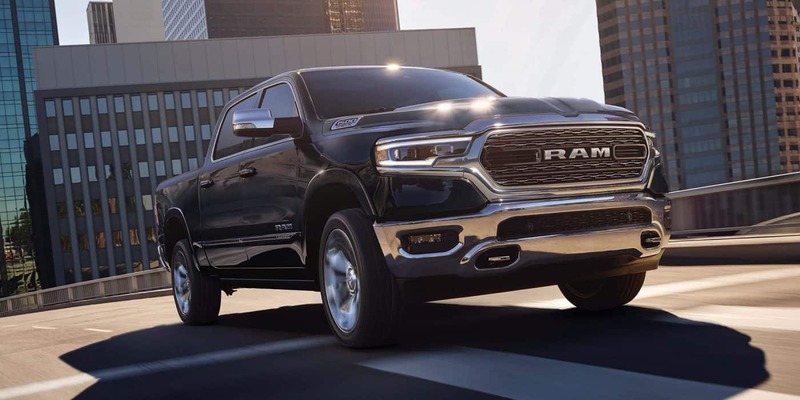 All models now include a five-inch touchscreen that connects to the standard rear backup camera and Bluetooth with voice recognition, aiding in maneuverability and driver road focus while taking hands-free phone calls. Standard active systems include trailer sway damping, electronic stability control, and electronic roll mitigation. Four-wheel antilock brakes come with brake assist, delivering extra pressure when the system detects not enough pressure given for an effective stop. The 2018 ProMaster City comes with seven airbags. The windshield has also been enlarged to enhance visibility over the sharper hood angle. RAM has given maximum consideration to how best to serve your needs as an owner of a local business. 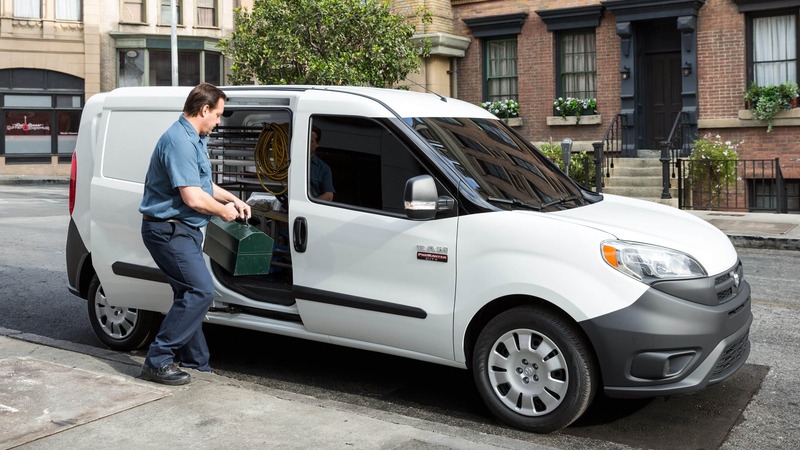 The 2018 ProMaster City is a functional, efficient answer to growing your business' convenience and overall strength to best provide for your customers. Pearson is ready to aid you with the perfect Class 1 van. Take a look at our inventory today!